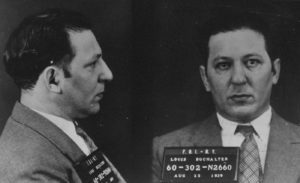 Louis “Lepke” Buchalter was a Jewish-American mobster and head of the Mafia hit squad Murder, Inc. during the 1930s. 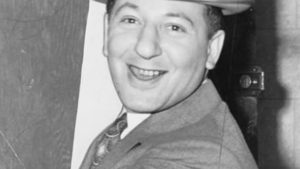 Buchalter was one of the premier labor racketeers in New York City during that era. Take a look below for 27 more scary and weird facts about Louis Buchalter. 1. 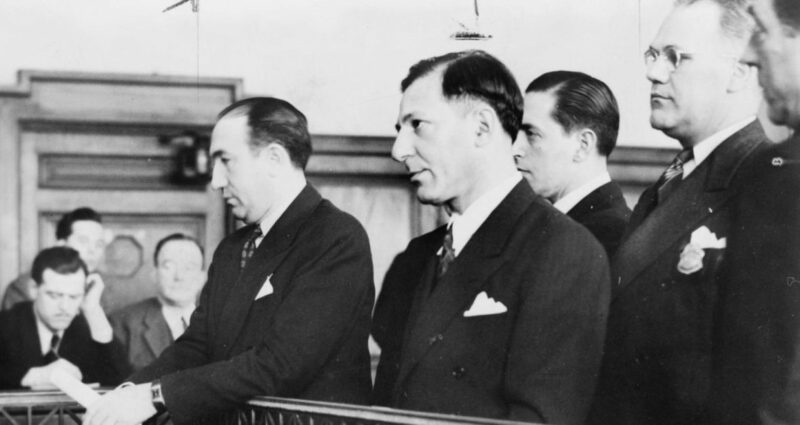 To date, Buchalter is the only American mob boss to receive the death penalty after being convicted of murder. 2. Buchalter was executed using the infamous “Old Sparky” after being sent “up the river” to Sing Sing Correctional Facility. 3. He was born in the Lower East Side section of Manhattan in February, 1897. 4. His mother, Rose Buchalter, called him “Little Louis”, which later became “Lepke”. 5. Buchalter had one sister and three brothers; one brother eventually became a dentist, another brother a college professor and rabbi, and the third brother a pharmacist. 6. His father, Barnett Buchalter, was a Russian immigrant who operated a hardware store on the Lower East Side. 7. In 1909, when Buchalter was 12 years old, his father died. 8. In 1910, Buchalter finished elementary school and started a job selling theatrical goods. 9. Reportedly, on the Lower East Side, he attended the Rabbi Jacob Joseph School where he was an “honor roll” student. 10. Soon after, his mother moved to Arizona for health reasons, leaving Buchalter in the care of his sister Sarah. However, Buchalter was beyond her control. 11. On September 2, 1915, Buchalter was arrested in New York for the first time for burglary and assault, but the case was discharged. 12. In late 1915 or early 1916, Buchalter went to live with his uncle in Bridgeport, Connecticut. 13. On February 29, 1916, Buchalter was arrested in Bridgeport on burglary charges and was sent to the Cheshire Reformatory for juvenile offenders in Cheshire, Connecticut, until July 12, 1917. 14. After a dispute with his uncle over wages, Buchalter moved back to New York City. 15. On September 28, 1917, Buchalter was sentenced in New York to 18 months in state prison at Sing Sing in Ossining, New York, on a grand larceny conviction. 16. After a transfer to Auburn Prison in Auburn, New York, Buchalter was released on January 27, 1919. 17. On January 22, 1920, Buchalter returned to Sing Sing on a 30 month sentence for attempted burglary. 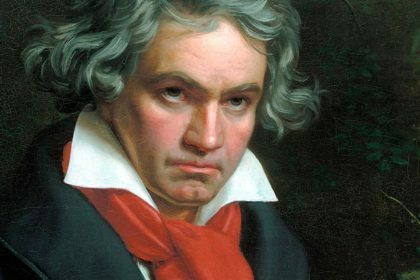 He was released on March 16, 1922. 18. Too short at five feet seven and one-half inches to intimidate those he sought to “protect,” Lepke joined forces with Jacob Shapiro, a large man whom he met when they both attempted to rob the same pushcart. 19. Being an intelligent young men, Lepke began to consider the potential of labor unions. 20. He realized that if all the workers in an industry were members of a union, and if he could then control that union, he would be in control of the industry. 21. 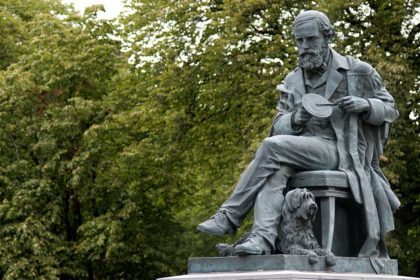 By exerting pressure on both labor and management, he soon dominated entire industries by forcing employers to pay his organization in order to keep union workers in line. 22. At the height of his power, Lepke controlled the entire garment trade and the bakery delivery truck union in New York City. 23. He charged the bakers one cent per loaf for transporting their bread to market in a timely fashion. 24. From 1927 until 1936, Lepke and Shapiro had exported tens of millions of dollars from industries in New York City and across the United States. 25. For six years, he led Murder, Inc., the national crime syndicate’s enforcement arm. If a crime boss wanted a murder committed, he would go through Lepke to hire one of the killers. 26. As many as 100 murders have been attributed to Lepke himself, since he sometimes enjoyed carrying out a contract on his own just to stay in practice. 27. 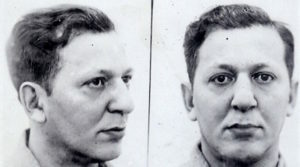 Lepke was executed for the murder of Joseph Rosen, a candy store clerk. He could have saved his own life if he agreed to turn informant. 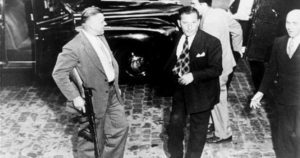 Law enforcement officials, and especially FBI Director, Herbert Hoover, knew that Lepke could give them reams of information on other gangsters of the day. Despite pleas from his wife to save his life, he refused.